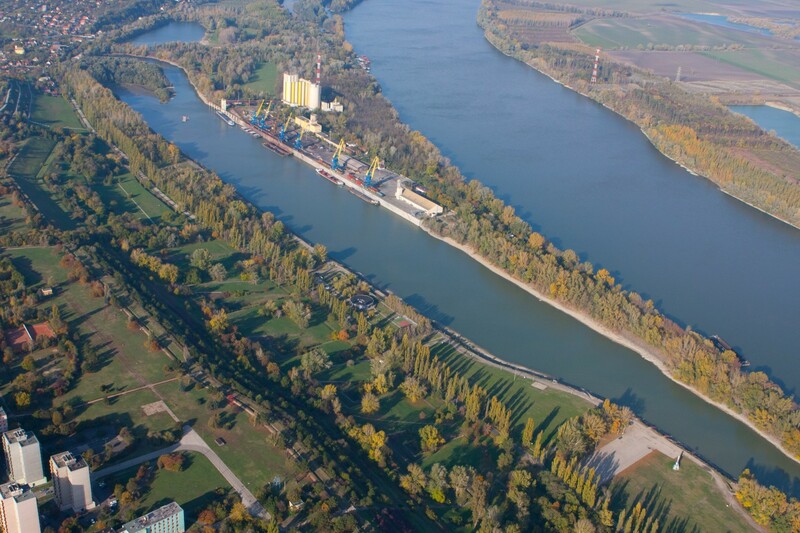 EFIP is delighted to welcome the Hungarian Federation of Danube Ports as a new observer member. The Hungarian Federation of Danube Ports (HFIP) was set up in 2012 in Budapest as the business federation of the Hungarian Danube ports. 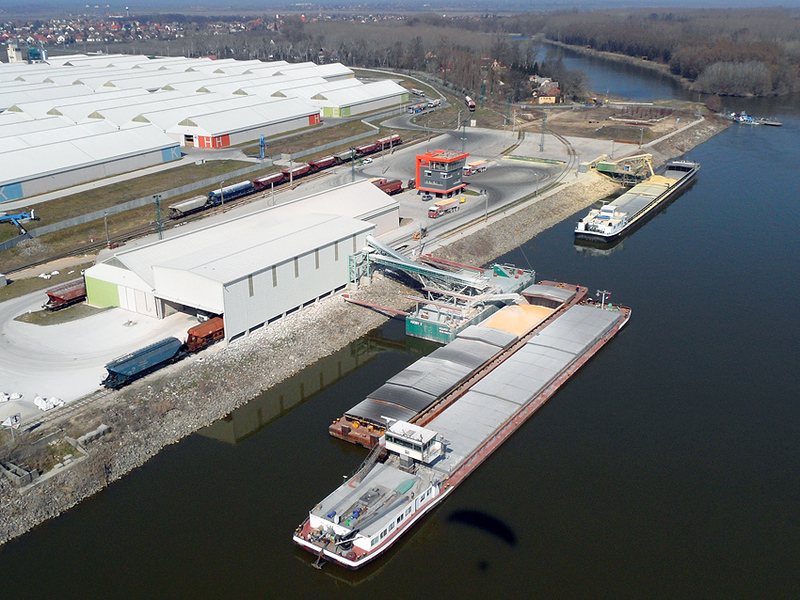 The HFIP aims to promote the common interests and views of Hungarian inland ports on national and international levels, not only on industry but also on government level. Furthermore, the HFIP provides its members with professional information and promotes public awareness in order to understand the ports’ contribution to national and regional development. The federation also organises meetings, conferences and professional training to share information and expertise in order to encourage the development of efficient practices.